Completed 2011. 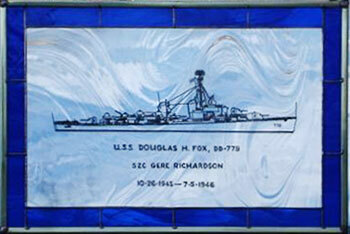 Tribute to Mr. Gere Richardson for service on the Fox. Gere is an ‘Old Salt’ in the best traditions of the U.S. Navy.